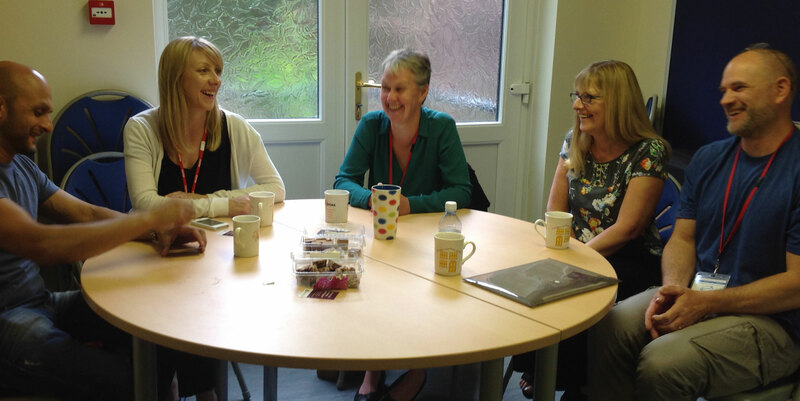 STARS are a team of autism specialists who offer advice and training to mainstream settings. 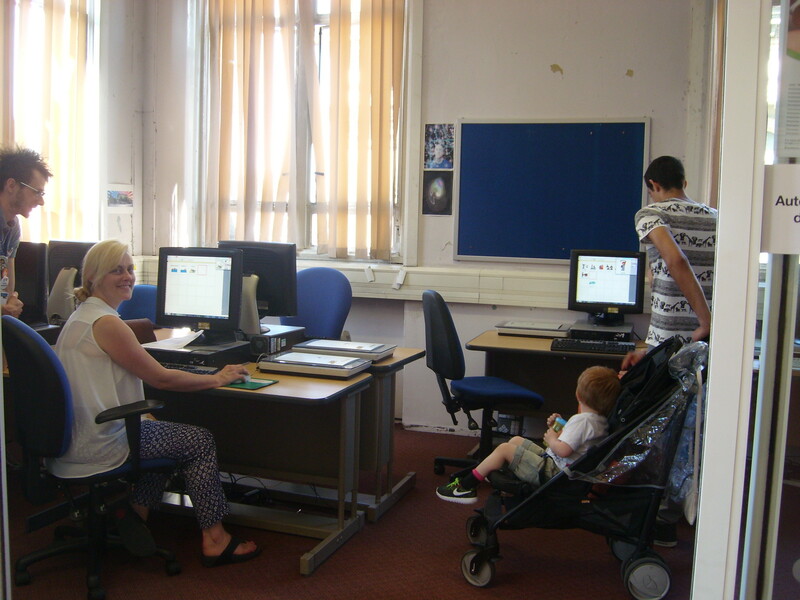 We work in early years settings, primary schools and secondary schools. We are committed to raising expectation and achievement for all children with autism in Leeds. We want to ensure that quality support and provision is in place for every child. 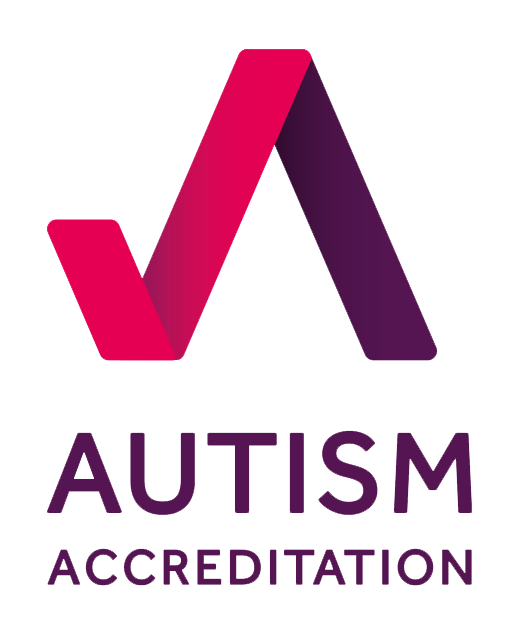 STARS are accredited by the National Autistic Society. 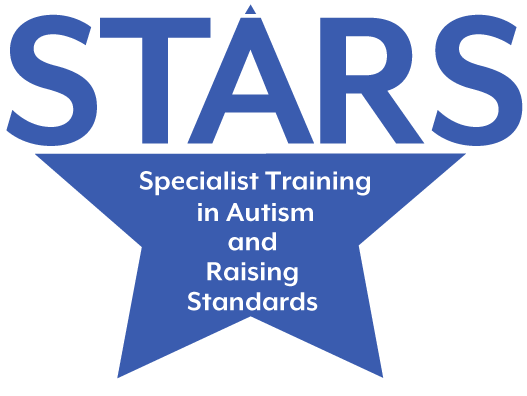 STARS have been selected to run the Autism Education Trust training which is a national initiative funded by the Department for Education. 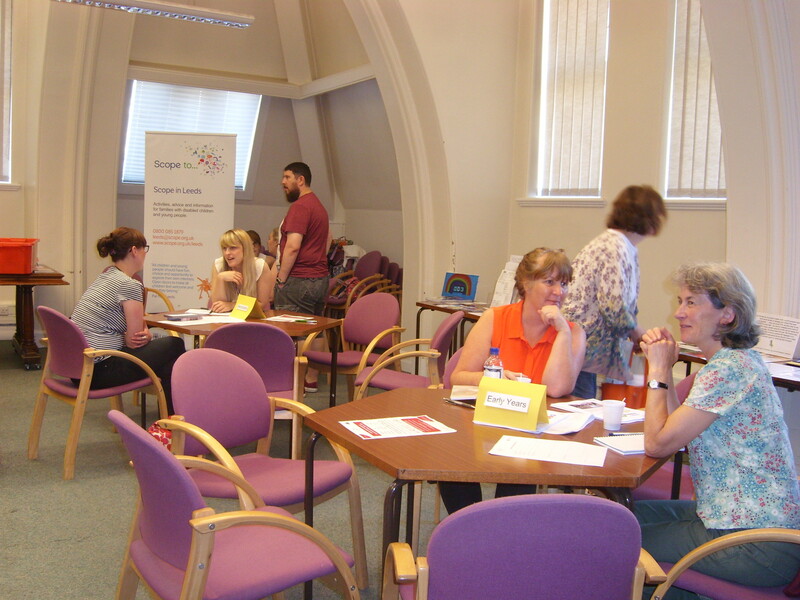 STARS also run their own training as well as offering workshops. Phone the STARS office first to speak to a member of the team who can advise you on what support you might need. If we feel you need to make a referral based on the needs of your setting we can send you a referral form to fill in.